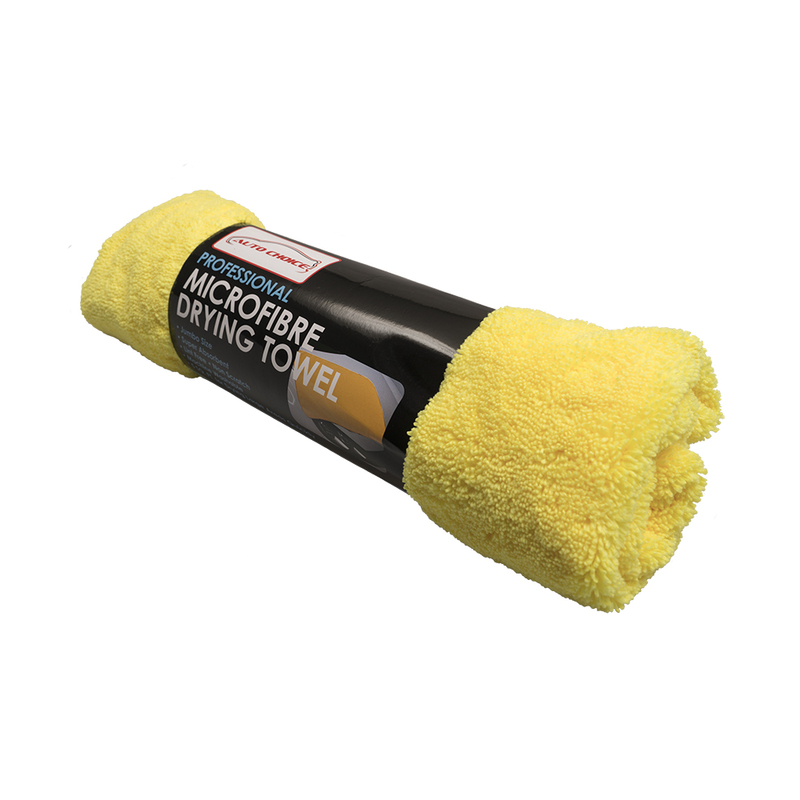 The Auto Choice Extra Large Microfibre Drying Towel is a must have accessory when it comes to cleaning your car. 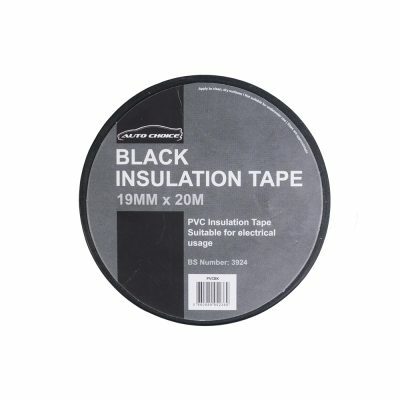 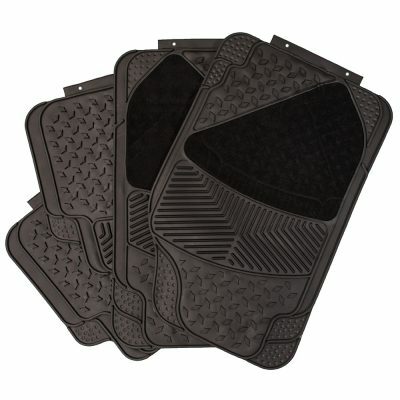 Its large size makes light work of drying any car. 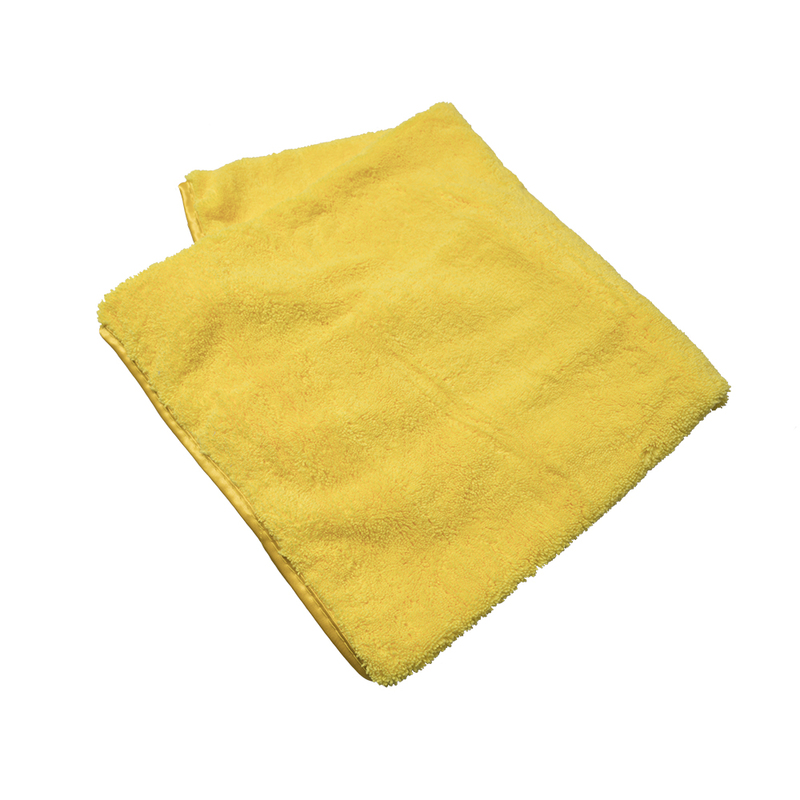 With its deep pile and soft cotton construction the towel is very absorbent, holding 8 times its own weight in water. 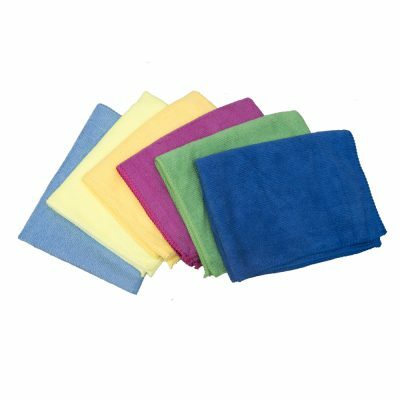 The soft satin edge of this towel provides durable as well as protection against unwanted scratches.